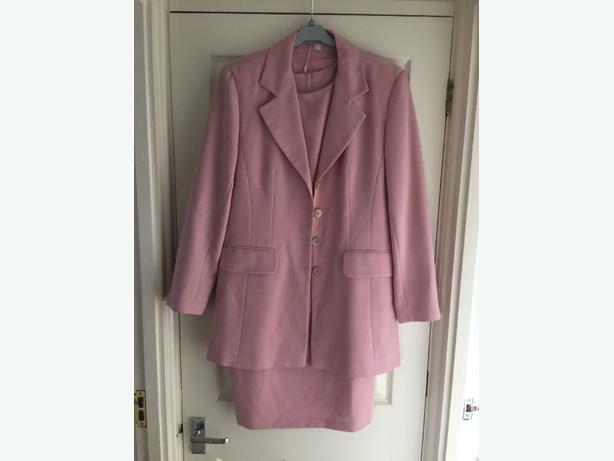  Log In needed £35 · Miss Smith baby/dusky pink dress and jacket, size 12 - new! A beautiful sleeveless dress and jacket. Bought for a wedding but then never worn. Brand new, very smart, would suit a wedding or a christening.